Compare pricing for limo service in Yonkers, NY. Car service, transportation and limo rentals near Yonkers. Price4Limo has over 12,000 vehicles in our inventory with photos and prices for you to choose for your transportation needs. Getting a free quote takes less than 30 seconds and no email is required! 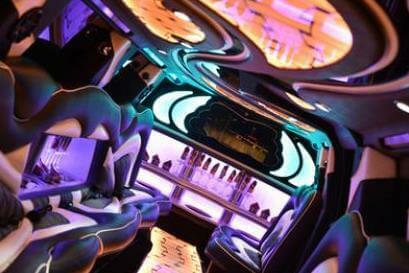 Do you want to rent a cheap limo rental in Yonkers, NY for a bachelor party or homecoming? 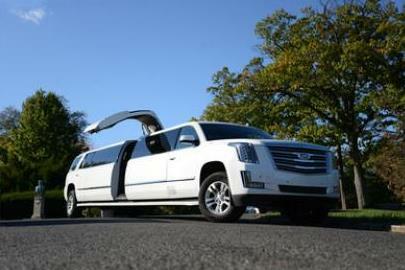 If you need the largest collection of Yonkers limousine rentals nearby, Price 4 Limo is the top source. 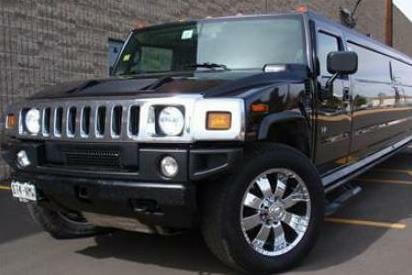 We have a large fleet of limo rentals, vans, and shuttle buses that service many significant affairs! Our inventory includes antique automobiles. With limo service Yonkers your relatives will most likely have a phenomenal time while driving through the city. Are you traveling with a massive group? Our fleet has the best vehicle for groups with 15, 20, 25, 45, or 65 people. Our limo service is suited for airport transportation. Limo service Yonkers costs are cheap and our vehicles are easily hired online. Each limo has a professional driver to transport you through Yonkers. Have you checked the new styles and affordable limo prices that are being offered by Yonkers New York Limousine Rental? We have a fleet of luxury rentals in an array of styles, models and sizes, and our limo prices are unbeatable. Let our skilled representatives assist you in your selection, find the best limo hire for 10701, 10704, 10710 or any other nearby address and ensure that you get the perfect limo hire for your occasion. New York State’s largest cites. Bordering Manhattan, it’s less than 20 miles from heart-to-heart of the cities. The Hudson River edges the western border, and the Bronx is directly to the south. White Planes, Mt. Vernon and New Rochelle also border Yonkers. Perhaps its most famous attraction is the Yonkers Raceway, where harness racing prevails. The Hudson River Museum and Museum of Westchester are here, along with countless other preserved landmarks and mansions. The Untermyer Performing Arts Festival is one of many annual events, and the Yonkers Hudson Riverfest is a multi-cultural celebration of ethnic food, art and entertainment. Other attractions in and near Yonkers include Radio City Music Hall, Bronx Zoo, Coney Island, the metropolitan Museum of Art, Apollo Theater, Brooklyn Bridge and Madison Square Gardens. For larger groups of people consider hiring our charter bus rentals in New York City to get you around town. Along with the city of Yonkers, our limousine service is proud to provide service to surrounding cities like Roslyn, Albertson, Hawthorne, Hartsdale, Blauvelt, Bronxville, Irvington, Pelham and Scarsdale. We also slip across the state line to serve our New Jersey neighbors in nearby communities like Cliffside Park, Leonia, Hoboken, River Edge, Harrison, Carlstadt and Newark. Whether you want a classic like the Rolls Royce or something bigger like the Chrysler 300 Stretch, or even one of the new line of party buses that can hold up to 50 people, we’ve got the perfect wheels for you. Yonkers NY Limo Rental will pair you with the right vehicle for your needs. For instance, the elegant Lincoln Stretch represents you well when you pick up a client at the airport or make an entrance at a conference. 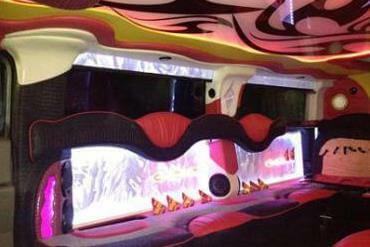 The stretch limo is also a great option for small parties like proms, graduations or birthday celebrations. Dinner at Dolphin or 87 Vines becomes more memorable with a chauffeur. And if you really want to make a memory, head into the Big Apple and dine at Blue Hill or Gilt, followed by dancing at Club Cache. We can handle large parties as well. Pack up your friends and board your Range Rover or Hummer Limo and take off to the city for a New York Giants game or a concert at Beacon Theatre or Madison Square Gardens. With no worries about traffic, designated drivers, parking and meeting up, you can visit all the hot spots you like. Make an entrance at Le Bain or The Village Annex in a stretch Escalade from Yonkers NY Limos Mingle at Clique, dance at XL Nightclub and laugh it up at Stand-up New York; then enjoy the ride home in luxury and safety. There simply are no limits when you’re in a Yonkers New York Limo.